A deliciously dark German thriller about a woman who seeks revenge and gets it. Kill Bill meets Dexter via The Girl With The Dragon Tattoo. 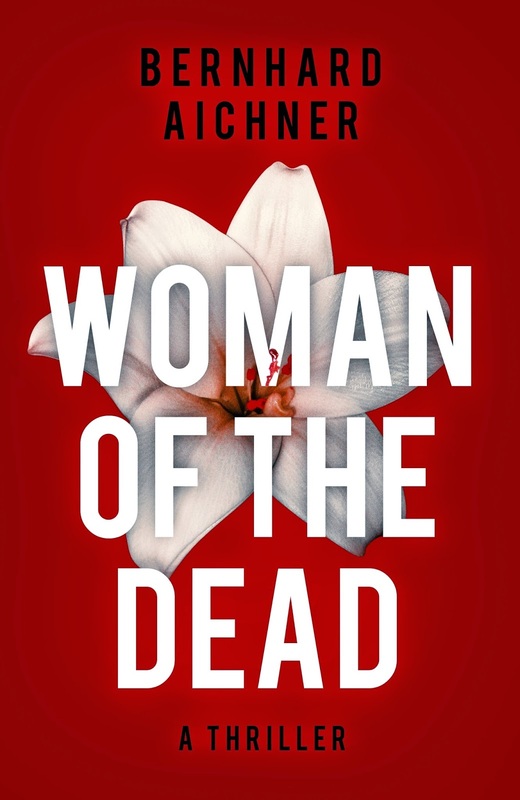 Blum seems to have it all: the perfect husband, police detective Mark, two beautiful little daughters, a thriving undertaker business in the basement of her parents' villa in Innsbruck. But she is hiding a dark secret: eight years earlier, she drowned her adoptive parents while sailing in Turkey. Don't read this alone at night !! Some very grisly stuff ! Bernhard Aichner was born in 1972 and lives in Innsbruck/Austria, where he works as an author and photographer. Aichner writes novels, audio plays and stage plays and has been awarded several literature prizes and scholarships for his works.